The Choral Synagogue of Vilnius , built in 1903, is the only active synagogue remaining in this city that once boasted over 100. Few Jewish houses of worship survived World War II and its aftermath. After the war, the Choral Synagogue was converted into a metal-workers shop and the vibrations from the machines have caused structural damage. While the front façade and the interior have suffered relatively little damage, the east and west walls are exposed brick masonry and are in poor condition, as several bricks have become loose and fallen out of the walls, leaving holes in their place. Leaks in the roof have been detected, which are causing the paint to peel and many of the benches are in need of refurbishment. World Monuments Fund initially became involved with a project at the synagogue in 2008. The work focused on repairing the roof and protecting the synagogue from the elements, as harsh winters have caused damage to the structure. 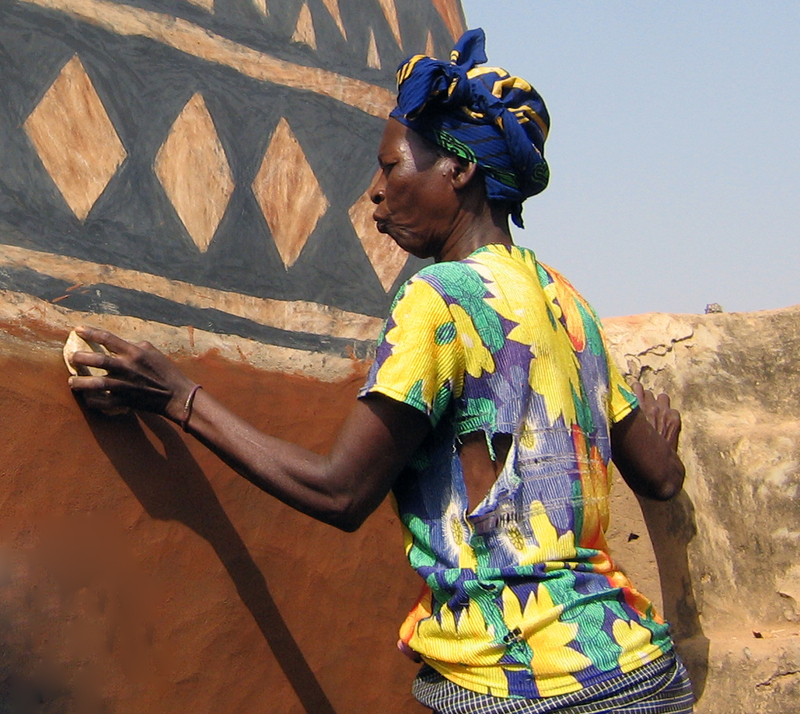 The conservation work includes replacing the roof boards and surface treating the wood in the dome, cleaning the flat roof and repairing the deteriorated areas on the membrane of the roof, replacing the windows, water-proofing and installing heat insulation in the floors, repairing the plaster, priming and painting the external surfaces, and repairing the rainwater pipes. This project finished in 2010, and the Lithuanian Jewish Community plans to restore the synagogue to its original function as a prayer hall and also use it as a yeshiva. Vilnius is one of many cities that has faced the challenges of honoring its Jewish heritage and restoring buildings that faced severe neglect and abandonment in the 20th century. The Choral Synagogue in Vilnius can serve the needs of the contemporary Jewish community, as well as be part of Jewish heritage tourism. Its preservation allows it to act as an example for those Jewish cultural heritage sites that are still in danger in Eastern Europe.